Need ink for an HP printer? You've come to the right place. We sell ink for every HP printer, new and old, giving you one easy place to buy any cartridge you need. Every cartridge is fully chipped and ready to use, with free delivery on every order and a 100% money back guarantee to ensure you're happy. Buying HP Toner Online For The First Time? Excellent price, service and delivery not to mention the product - what more can a customer ask for ?! Excellent even though this time I didn't get a sent e-mail still no issue with delivery and even passed on stinky ink card to my collegue who has own business. I was sceptical about buying this as I had previously bought the full priced HP one but no more. This is excellent value for money. Gives good coverage and lasts for ages. Stinkyink's service is great too. this toner is by far better than the brand name one,quick simple installation,great print quality,i'm using an hp laserjet 1015 for printing documents,and this toner lasts even longer than the original ,,highly recomendable. Very helpful team and quick delivery to meet my needs. 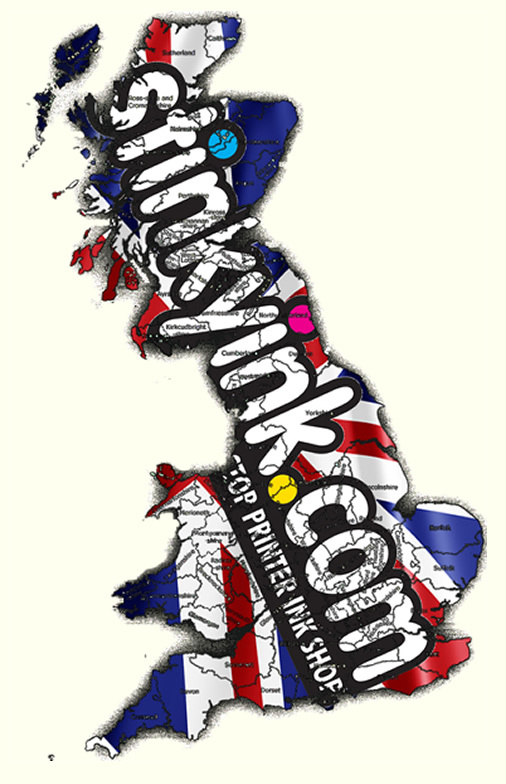 Will be purchasing all my toners from Stinkyink.com in the future.